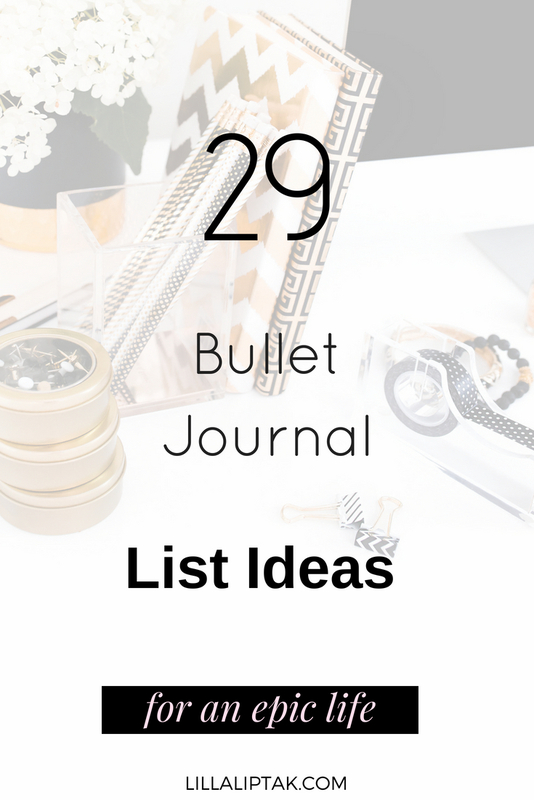 I love writing lists and bullet journaling! 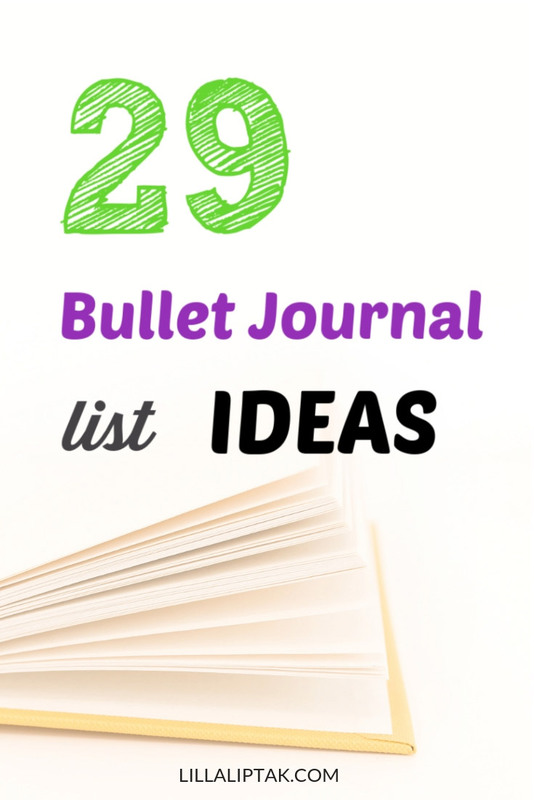 In this post, I give you 29 bullet journal list ideas to design a life you love! 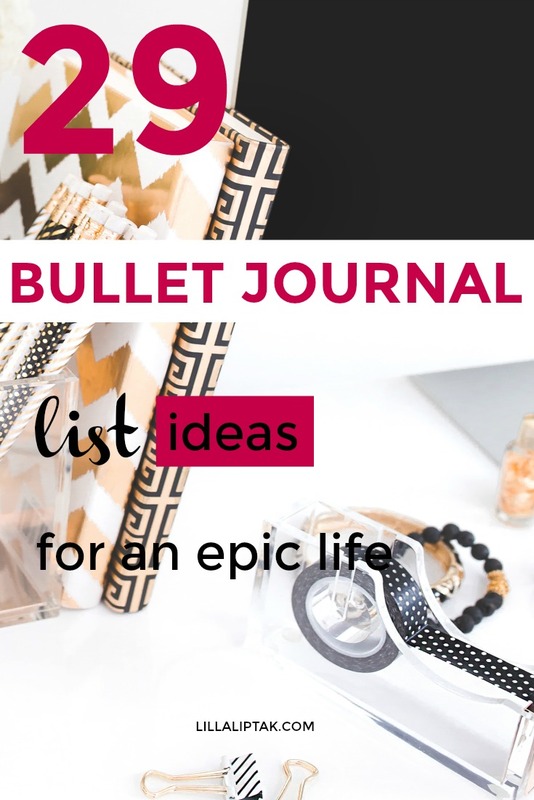 If you are new to bullet journaling feel free to read my post where I explain what a bullet journal is, why you should start with bullet journaling, what you need for it and how to start a bullet journal. 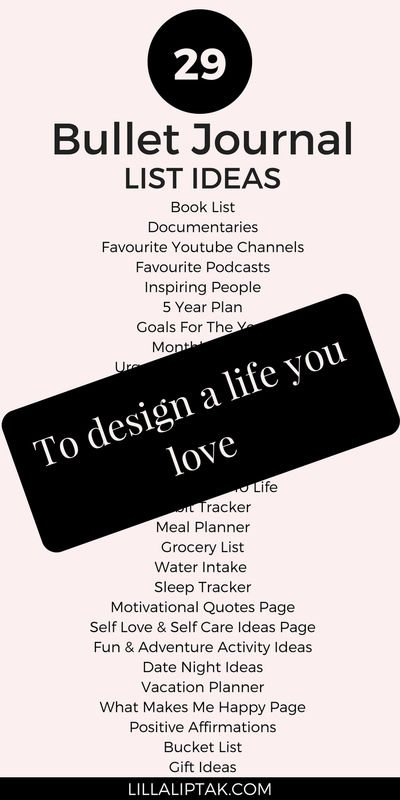 They help me to create a happy, conscious life and hopefully, you can benefit from these ideas as well. 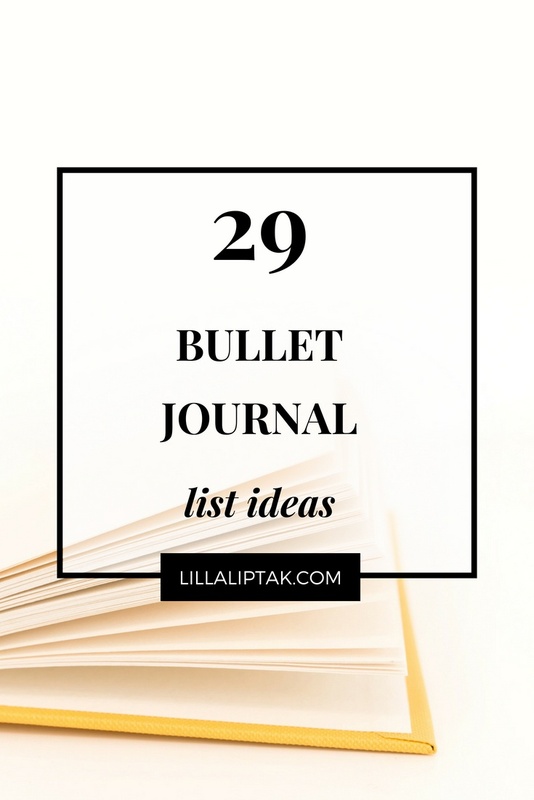 You also might be interested in the 22 BULLET JOURNAL LIST IDEAS and in the 51 HABIT TRACKER IDEAS for your bujo. 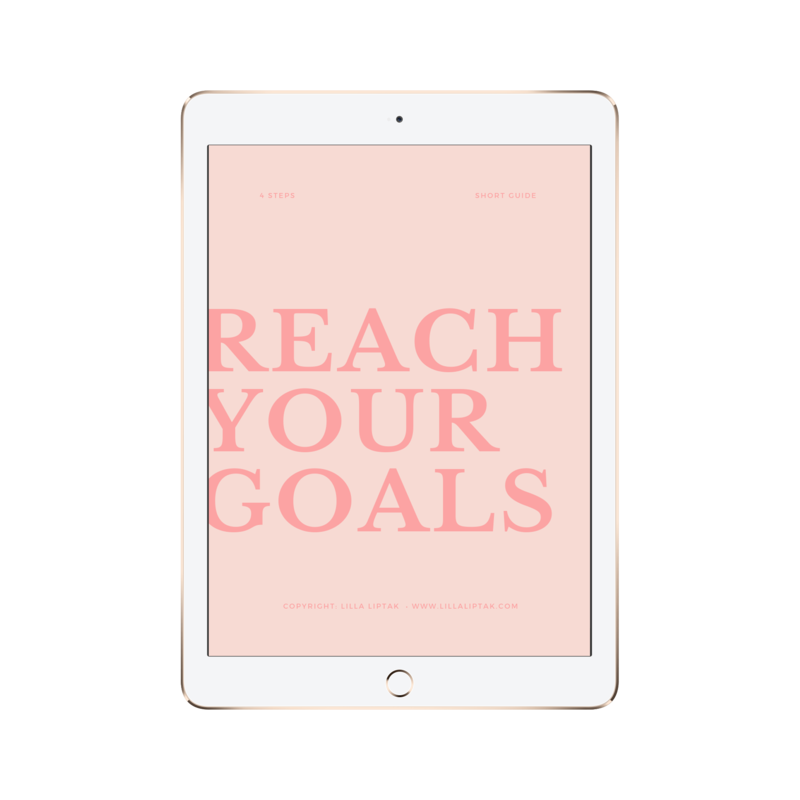 Don´t miss to check them out! 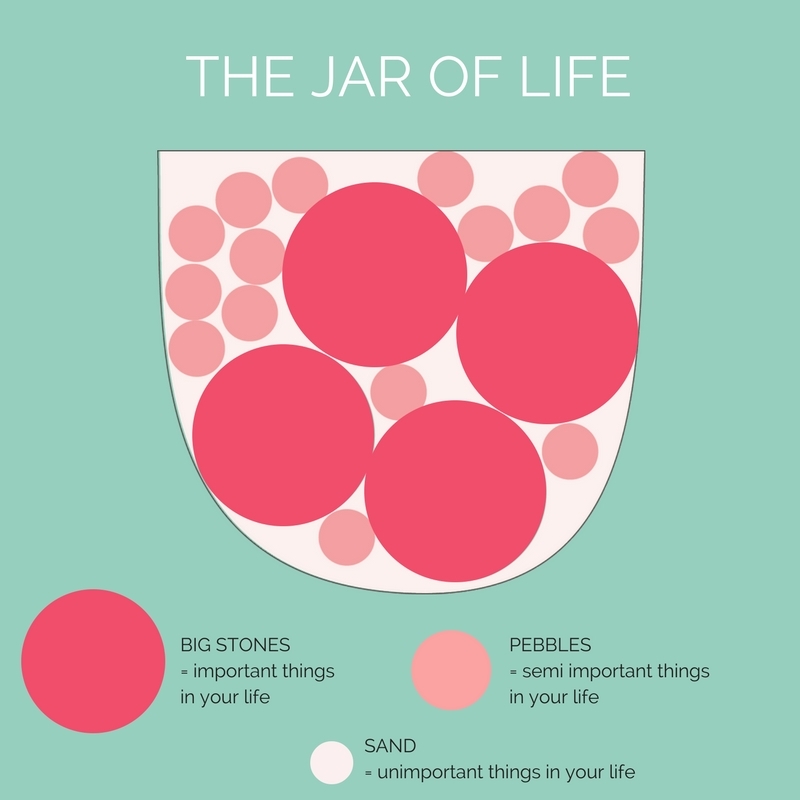 I`m not sure if you have heard of the urgent/important matrix & the jar of life before. In the case you haven´t, I´ll briefly explain what these are about. The urgent/important matrix is also known as the Eisenhower matrix. 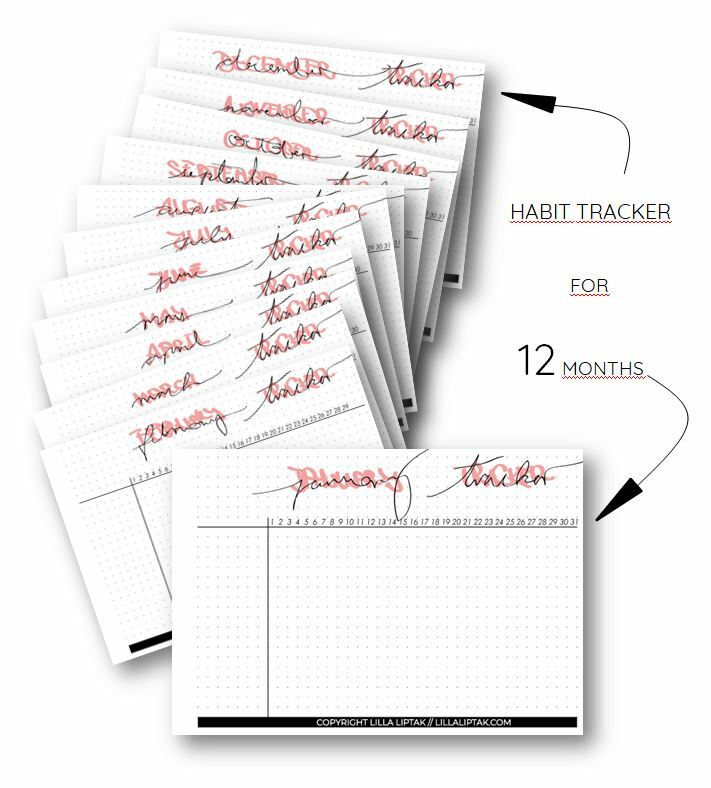 It´s a very simple and yet effective tool which is used in strategic management and helps with prioritizing and decision making. The urgent/important matrix is a 2×2 square matrix. 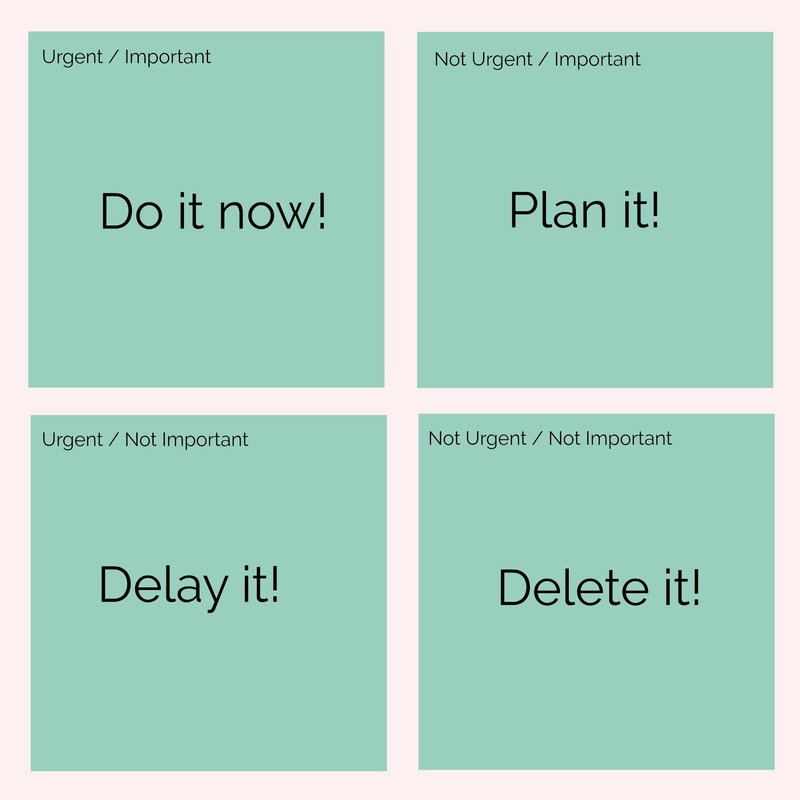 On the top right corner comes the tasks which are not urgent but important. These tasks should come next. 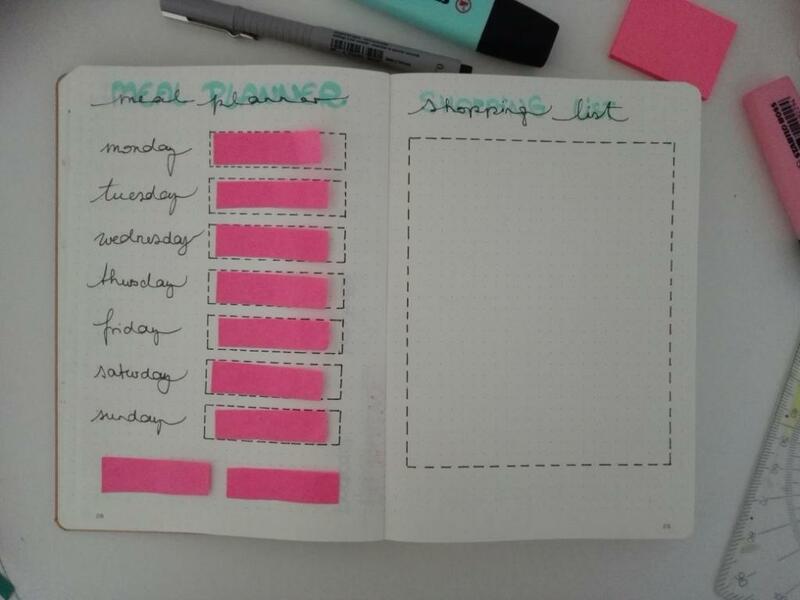 You can start planning these tasks. 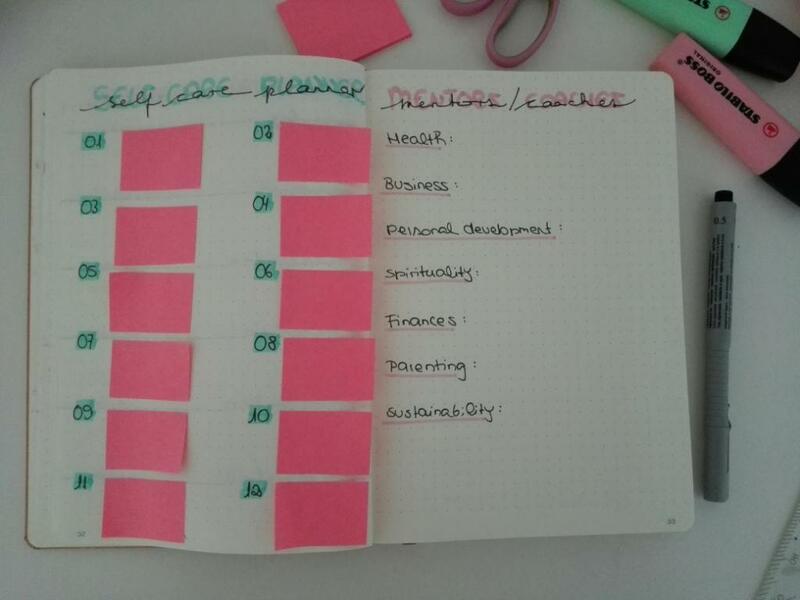 On the bottom left corner comes the tasks which are urgent but not important. 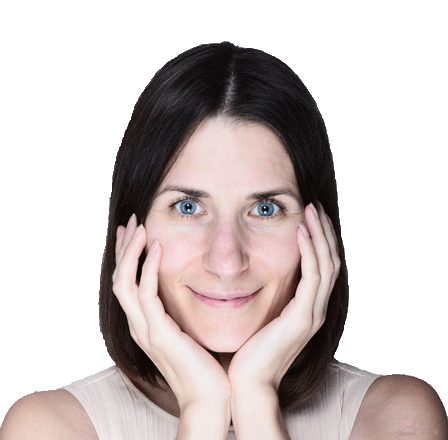 These tasks can be delayed or delegated. 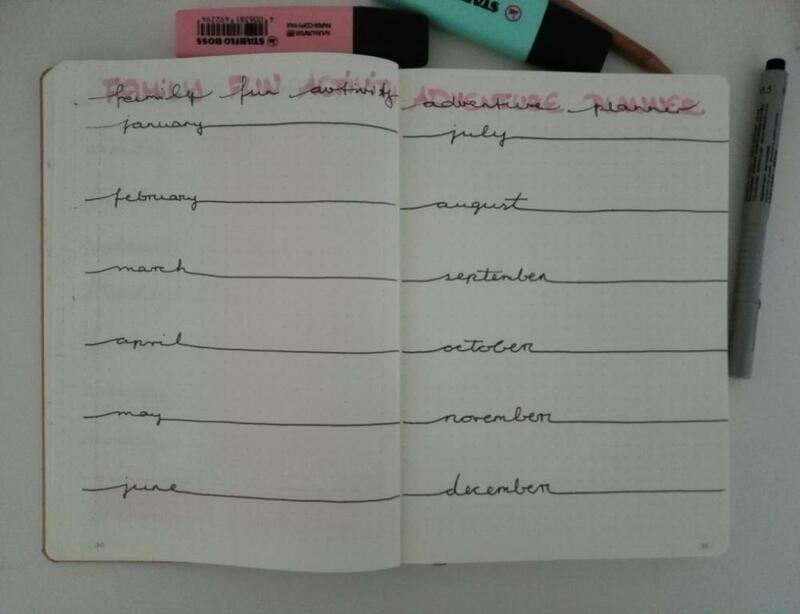 On the bottom right corner write down the tasks which are neither urgent nor important. These tasks can be deleted. There is a story around the jar of life with a teacher who makes a little experiment and asks the class the following questions. 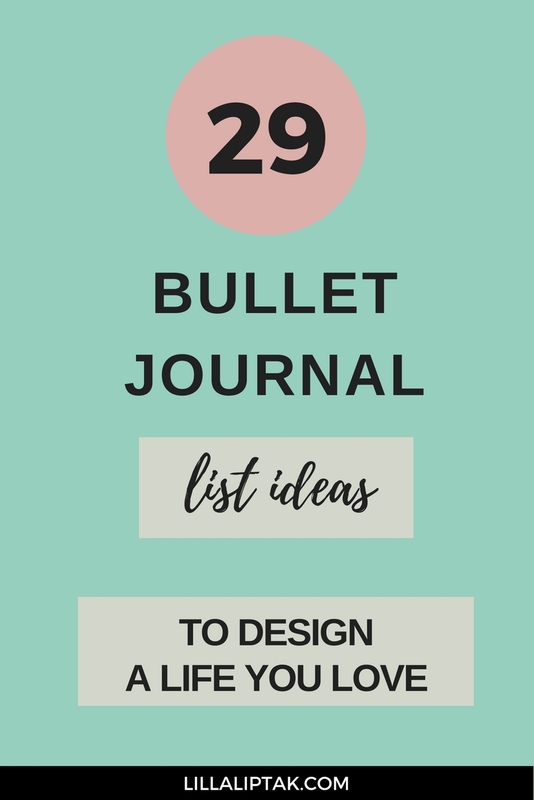 Before you leave I would love to know which your favorite bullet journal list ideas are to help you with your lifestyle design?